The jewellery-focused PR duo that have taken the industry by storm. 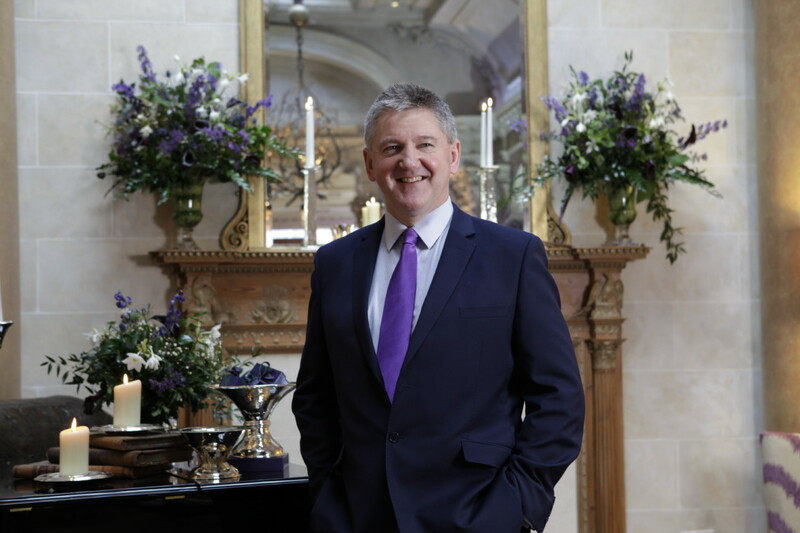 CMJ Media is only just approaching its second year in business as a jewellery-focused PR company, but it has already notched up high-profile clients and oversaw some of the main events during Jewellery Week this year. 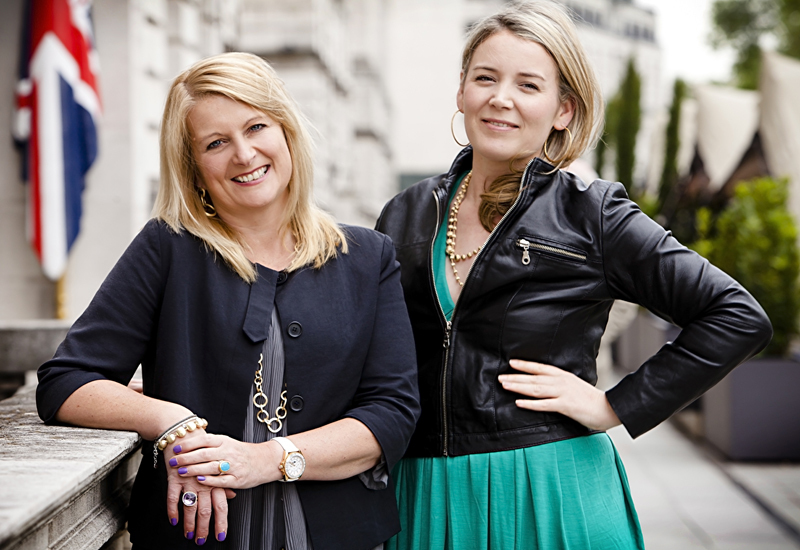 Its director Sarah Carpin and PR manager Katharine Realff have high-profile backgrounds in publishing and jewellery PR, and were named Business Big Shots in the Professional Jeweller Hot 100 2012, in association with The Company of Master Jewellers. Professional Jeweller: CMJ has grown and evolved its client number this year. What have been your highlights of the year? Sarah Carpin & Katharine Realff: The growth of the business has been a huge highlight for us both personally and professionally. We have opened our new office in London and have increased our PR client portfolio. Other highlights have included hosting successful events for Ti Sento at Jewellery Show London and holding our first ever press day in July. PJ: Have you hit any challenges along the way, developing the business? SC & KR: There is the constant challenge of juggling different projects, the needs of our clients and the needs of press. We have worked long, long days, going above and beyond our scheduled hours in order to deliver a first class PR, marketing and publishing company. 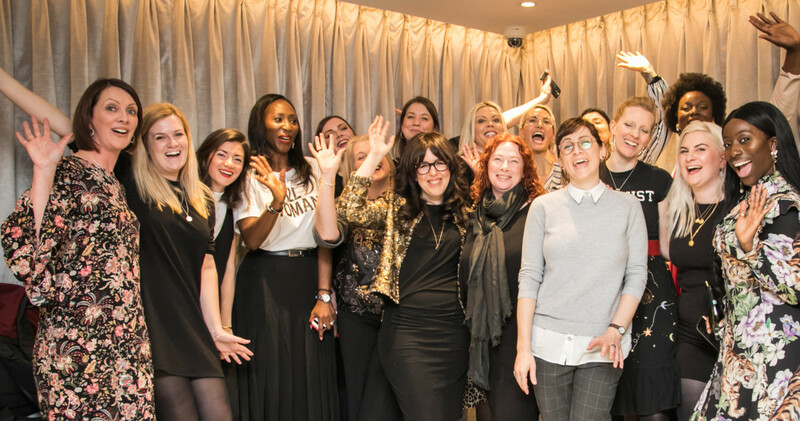 On the Tuesday of London Jewellery Week, for example, we worked a 21 hour day – from a 6am start to host a press breakfast for Molly B Couture and not pausing for breath until 3am on Wednesday, after hosting the Ti Sento after party at Whisky Mist. It was a pretty full on day with no respite – working to introduce the new Molly B Couture collections to the press in the morning and then going straight on to dress the nightclub with Ti Sento branding and jewellery in the afternoon. Early evening we were working with a celebrity agency for the Ti Sento reception at Somerset House and ensuring that our celebrity guests were well looked after as well as talking to the press about Ti Sento and then we moved straight on to host the late night after party. Quite a marathon. But we are passionate about we do and aware that we need to put in the long hours to make the business work. PJ: Launching CMJ Media has been a massive step for you. Tell us a bit about the journey, logistically and emotionally. SC & KR: CMJ Media was formed as a business within the CMJ to provide marketing, PR and publishing support for the jewellery industry. Our original business plan was to work out of Rugby and to work mainly with retailers. But it soon became apparent that the PR side of the business – and specifically working with jewellery brands that were looking for national press and media coverage – was the area with tremendous opportunities for growth. 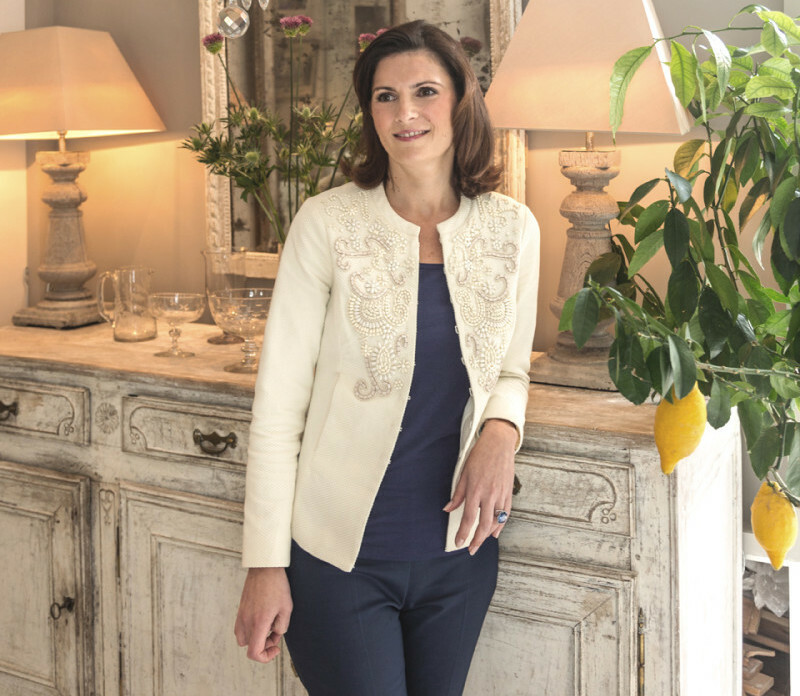 With this in mind, Katharine Realff joined the business: with a strong PR background and having worked at Swarovski and on brands such as Raymond Weil and Mappin & Webb, Katharine has the expertise that CMJ needed to build the business along with a real passion for jewellery and watches. Together, Sarah and Katharine then worked hard to expand the PR, from two accounts to 12 in less than a year. The PR success meant that CMJ Media needed to be based in London in order to work closely with all of the big publishing houses and national media. In May, we opened our London office and that has been a huge boost to the business, making us more effective in the work we deliver for our clients. PJ: Your client list seems to have grown rapidly – what has been your trick to getting brands on board? SC & KR: There is no trick. It is all about our reputation, as individuals and as a company, and word of mouth within the industry. We have discovered that there is a real need for a PR company that works exclusively with jewellery and watches and with specialist knowledge. Through our jewellery expertise and contacts, we can deliver much more for our clients than a more general PR company – we know most of the key players in the industry – and we can give our clients additional business help, with recommending new retail stockists, helping with commercial campaign strategies, branding and POS and packaging design, or social networking strategies, if needed. PJ: Is the success of CMJ Media down to the success of the CMJ or is it a completely separate entity? SC & KR: We are very much a part of CMJ and we are endorsed and supported by the CMJ. But we work independently from the group as a PR and marketing company for the entire UK and jewellery industry. Many of our PR clients are preferred suppliers to the CMJ but they are by no means exclusively so. The work that we do with retailers is only with CMJ members, however, as this is a service that we can provide at cost price. Having PR and marketing expertise within the CMJ that retailers can call on at any time for advice or to work on specific projects is one of the many benefits that comes with CMJ membership. For instance, Sarah and CMJ Media fellow-director Colin Harris have helped CMJ retailers with creating websites, newsletters, press releases and designing advertising creatives, along with publishing Facets magazine and the opportunity that CMJ retailers have to publish a bespoke glossy magazine to market their business and products, which is again all produced at an incredibly competitive price. PJ: How would you describe your approach to work? Who does what and how do you work as a team? SC & KR: Katharine’s expertise and business contacts are on the PR side of the business and she deals with press appointments and requests on a daily basis, so for most UK journalists, editors and stylists, Katharine is very much the face of CMJ Media. Sarah’s contacts are within the industry and thanks to her on-going writing and editorial work, with consumer publications like Country & Town House and Luxure magazines, she has excellent contacts within the jewellery industry that range from Bond Street to the high street as well as across Europe, Asia and the US. So together, we work very effectively as a team with contrasting skills and contacts. Sarah heads up the publishing and writing work, directs pitches and works on contracts and strategies. While Katharine manages press relations and, it has to be said, is the super organised one. 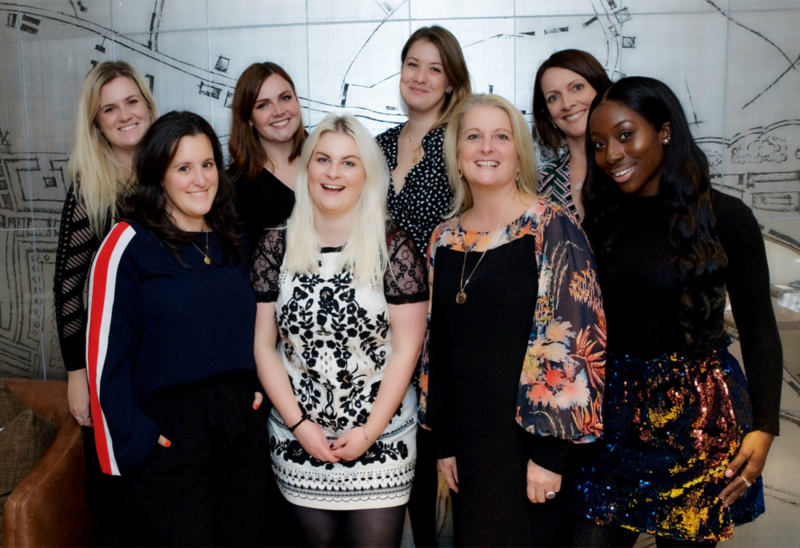 Together, we are a highly effective team, who can deliver a huge amount of benefits to our clients – we work long, hard hours and like to come up with creative PR solutions, not only relying on the traditional approach of press releases or waiting for press to contact us. Our work with celebrity stylists is growing and we enjoy the creative and the logistic challenges of event management work – hosting exciting events for both press and retail buyers to promote our brands and their collections. PJ: When the weekend rolls around, how do you relax off the job? SC & KR: As a start-up business, we know we have to put extra hours in to make the business a success and working 10 hour days, 7 days a week is not at all unusual. So our work life balance is pretty much life revolving around work at the moment. But we wouldn’t be doing this if we didn’t believe that we can build the business into something great – and if we didn’t love and enjoy the work as much as we do. PJ: Looking ahead to 2013, what will be next step for CMJ Media? SC & KR: Certainly we hope to grow the business further. But, unlike many PR companies who frequently change their client list and who perhaps focus more attention on winning accounts rather than keeping accounts, our focus is firmly on establishing long-lasting partnerships with our PR clients. We are certainly delighted to work with brands and retailers on short term projects but the main focus of our PR activity is on developing long term strategies for our brands and in ensuring that all the press and media across the UK get to know that if they are looking to cover jewellery or watches, then the first people to talk to should be CMJ Media!